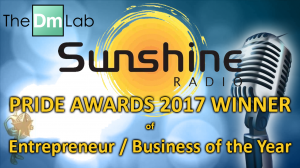 Sunshine Pride Awards 2017 – Winner! 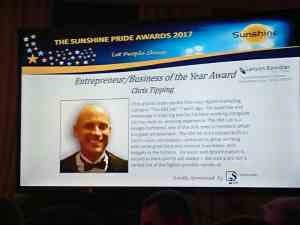 Last night saw the Sunshine Pride Awards enjoy it’s third year. Wow! What a great end to the year we’re having! 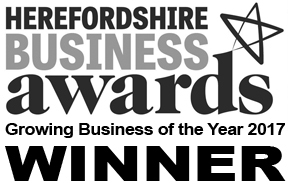 Last month we won the Herefordshire Business Award for ‘Growing Business of the Year’. This month? 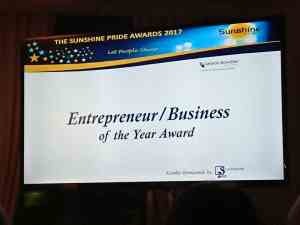 Well, to our surprise, we were awarded the accolade of ‘Entrepreneur / Business of the Year’ at the Sunshine Pride Awards! 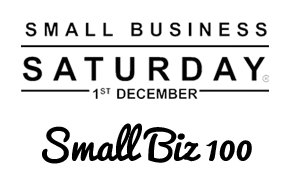 Incredibly, we pipped both 2 brilliant local businesses: Merry-Go-Round Nursery and A Rule of Tum! 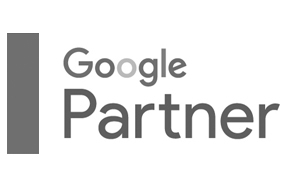 We are incredibly overwhelmed by this – and we’re not just saying that! We had no idea who else was in our category. So, when we discovered it was Merry-Go-Round and A Rule of Tum – our hearts sank a bit! 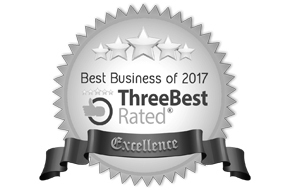 We are well aware of the achievements of both these great companies. We were on table 5, and the room looked fantastic. Drinks reception followed by the amazing food. Following this Melissa Johns (of current Coronation Street fame) and local girl (Ledbury) gave a really inspirational talk. It was really moving, mixing emotions of humour and sadness. 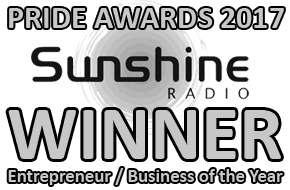 Mark Edwards was as charismatic and entertaining as ever presenting the Sunshine Pride Awards. 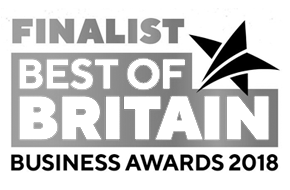 We felt really honoured to be a finalist. Listening to the stories of everyone nominated was quite something. We weren’t quite sure how our efforts equated. Still, we intended on just enjoying the night whatever happened. Assuming we hadn’t won eased the anxiety and tension. 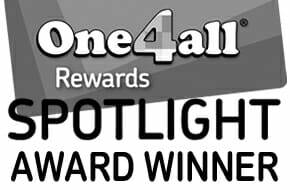 So, when our category was up, we had no expectation. 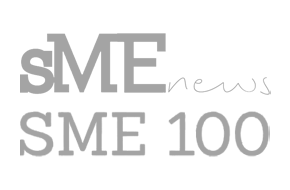 Privilege enough was being shortlisted as finalist. 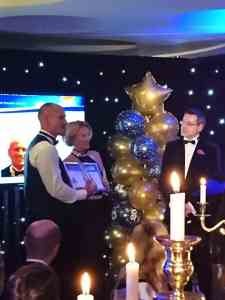 As you can imagine, it caught us off guard when Chris was announced as the winner! What an amazing achievement! 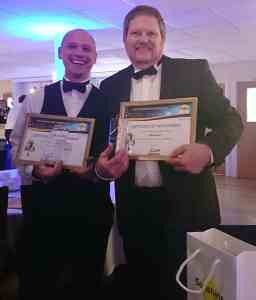 Coincidently, our table played host to another winner! 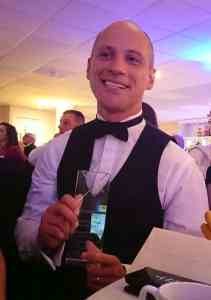 Clint Jackson won ‘Carer of the Year’. Well done Clint, what a great guy! Somebody else who’d written themselves off discovering the competition! It was a brilliant night, we stayed until midnight – and probably would have stayed longer. Had it not been for our #GameOn commitment which kicked off at midnight! 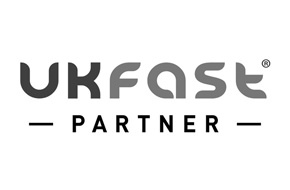 As we compile this blog, we’re almost 12 hours into the 24 – so loads of time to sponsor. Shameless hijack of this blog I know, I apologise. A brilliant end to the week and a brilliant start to November! We’re on such a high, well, sorry not sorry! We digress. 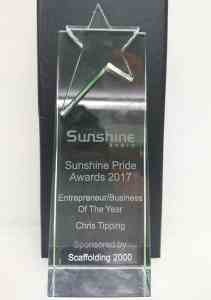 We would really like to thank the judges for considering Chris’s efforts and recognising his work. 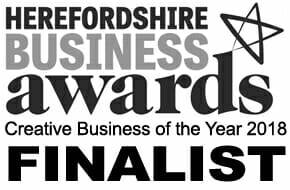 As we said when we won the Herefordshire Business Award for ‘Growing Business of the Year’, we are so grateful. 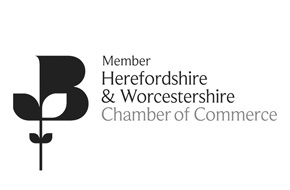 We have so much to offer the county – and we want to! Thank the sponsors of such a fantastic event. 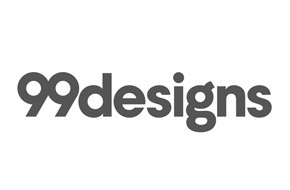 Special shoutout to Scaffolding 2000 – the sponsors for our category. Plus everyone involved and help make it happen. Mark Edwards for being a brilliant host. Melissa Johns for being such an inspiration. 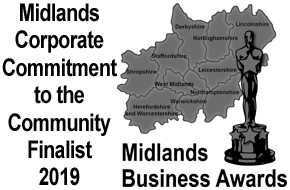 Last but not least we want to applaud all the other finalists and winners. You obviously had something special about you to be there. It was great to be in a room with so many amazing individuals. 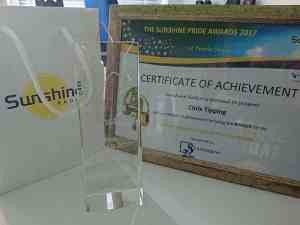 The Sunshine Pride Awards 2017 was amazing! Additional thanks to anyone who has supported The DM Lab, past, present or even in the future. We can’t wait to see what 2018 holds!